Hungarian electronic artist Forteba aka Krisztián Dobrocsi has released his fifth album on Plastic City. 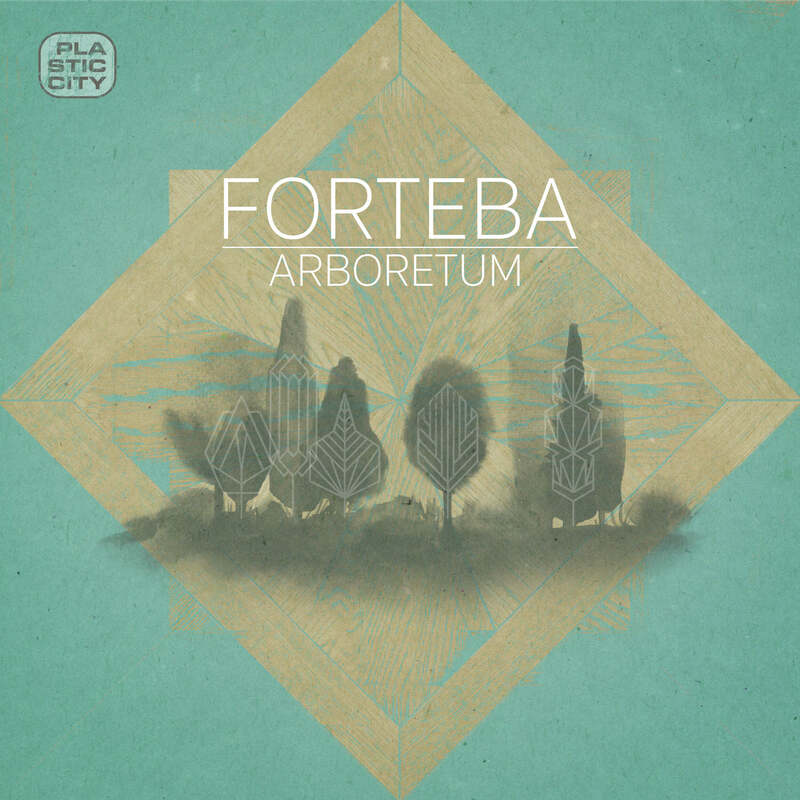 “Arboretum” is now available digitally worldwide and unfurls new sounds and brings in Forteba’s sound universe even more depth and warmth with contemporary club sounds. With “Arboretum” Krisztián Dobrocsi skilfully demonstrates his talent for merging depth and warmth with contemporary club sounds. Krisztián Dobrocsi does not overwhelm the listener with the 5th Forteba album in any way with unnecessary showmanship and limits himself to the essentials in the productions, without becoming too minimalistic or even technoid. All in all, Forteba succeeds again in a quantum leap in the direction of current club sound and convinces with a new wit and current freshness.